With Q1 in our rear-view mirror, I’m taking a look in Google Analytics to determine my most popular blog posts of 2019 – thus far. 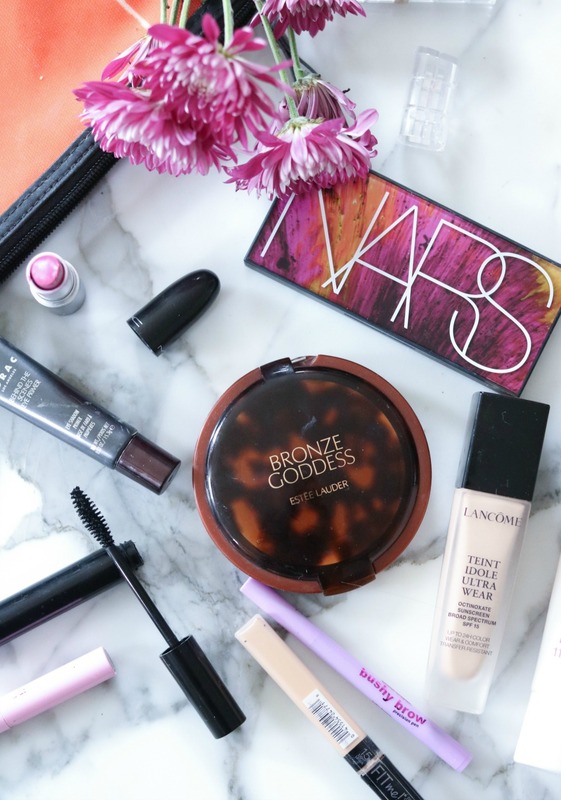 From beauty favorites to fashion week, catch them all again…or for the first time. Hello there, dreamers! Now that we’ve made our way through the first quarter of 2019, I sat down to check on my goals for the years. I came into 2019 determined to tap back into content creating and further pursing what I’m most passionate about. Thinking over the first quarter of the year, I then headed over to Google Analytics where I took a deep dive to figure out what my most popular blog posts from the first few months were. After all, we have a two-way street here. While I create content that I enjoy, it’s also important for me to understand and create content that you enjoy as well. Ultimately, I walked away thinking it would be a rather great idea to share a “round up” post for you of my most popular blog posts from 2019 thus far. Since we all know life gets busy, it’s very likely you haven’t seen all of the posts I”m sharing with you below. So, this is my way of celebrating some of my best posts of the year…as well as resurfacing them in case you’d like to give them a read but missed them along the way. 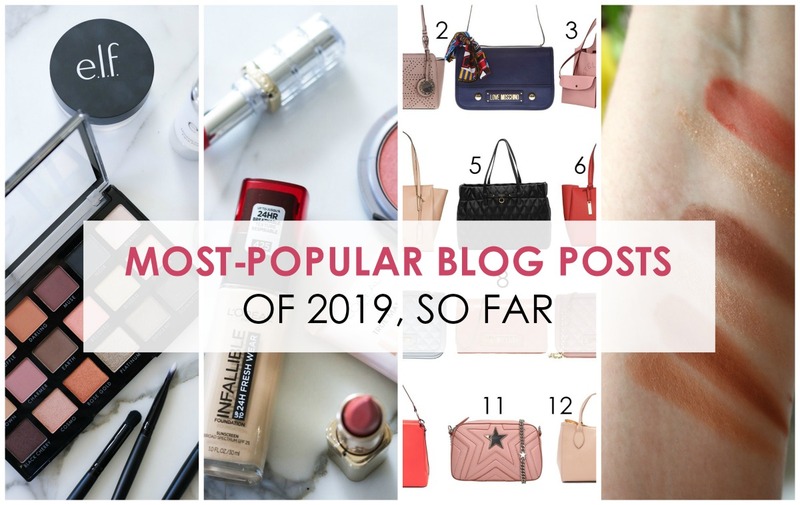 It definitely comes as no surprise to me that the most popular blog posts of the 1st quarter are largely beauty related. Try as I might to keep folks interested in fashion around here, makeup is sailing high and to be honest…I’m right there with you. Makeup is beautiful to look at, beautiful to use and before purchasing…it’s really helpful to read others’ opinions on how well it performs to make an informed decision. That said, Fashion Month does make a couple appearances on this popular blog posts list. Both my round-up of Best Paris Fashion Week and Best Milan Fashion Week highlights got quite a bit of attention. Rightly so, as Paris and Milan were among my favorites of the fashion month circuit this go around as well. Right – so let’s get on with it. I’m going to share these in reverse order as a bit of a “countdown”. Obviously, no need to read all of these posts but if there’s one or two (or three) that catch your eye…I’d really love for you to give those a read! Unless you’re fortunate enough to be a gazillionaire – we’re all working within a budget. 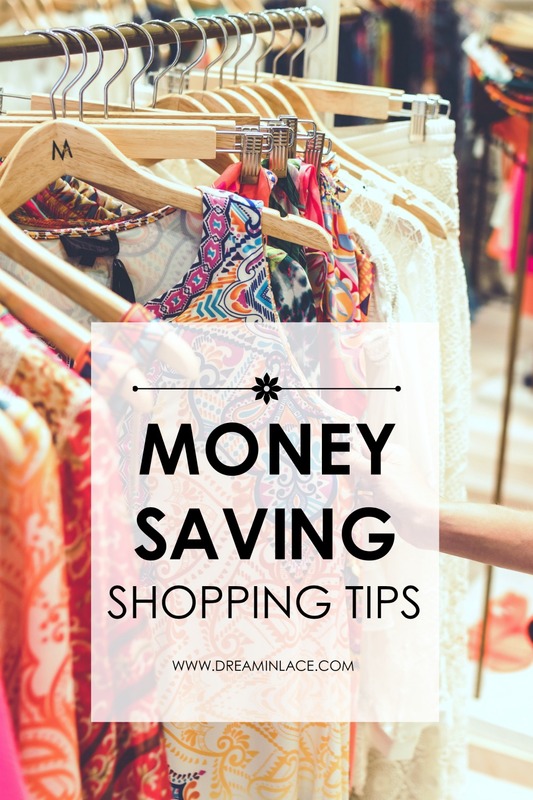 In this post, I share my top Money-Saving Shopping Tips to help you ensure you’re getting the very best price you can. Learn more, here! It appears many, like me, appreciate a good designer bag but aren’t so fond of the cruelty factor. Good news? 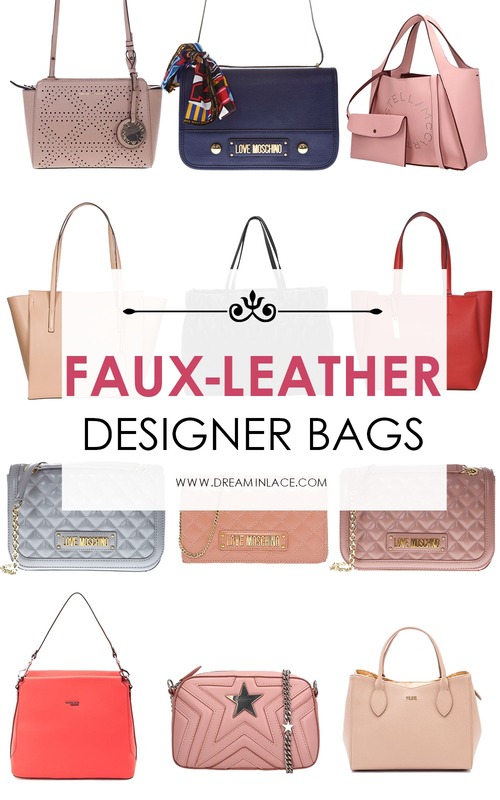 A number of high-end designer labels are listening to what the public is saying and releasing stylish faux-leather bags you can love without the guilt. Learn more, here. 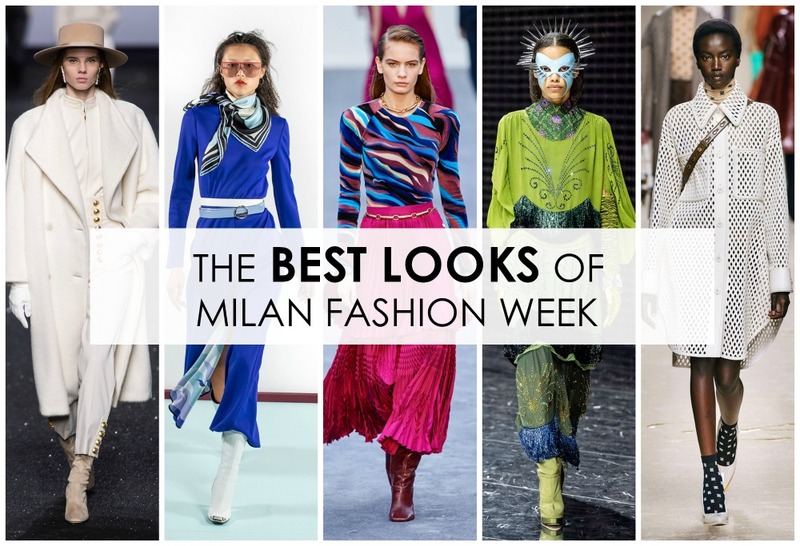 From Gucci to Alberta Ferretti and Emilio Pucci, the Milan Fashion Week runways were overflowing with drama and flare! See my picks for the best of the best, here. 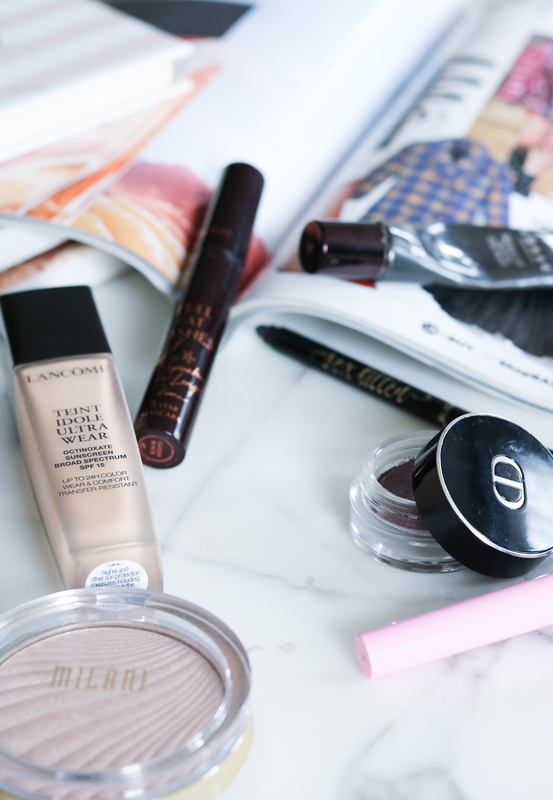 I gave readers a glimpse inside my spring travel makeup bag to see all the must-have beauty bits I bring with me while on-the-go this spring. Click here to see for yourself! 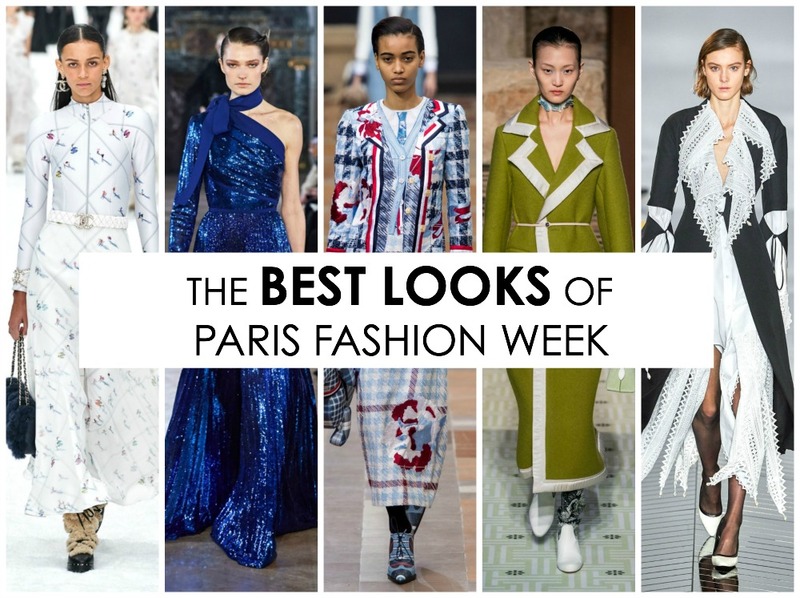 Following Milan, Fashion Month took us to Paris and I rounded up a selection of the week’s biggest highlights. Check them out, here. In this post, I took a glimpse around my vanity and gathered a selection of top-notch products deserving of WAY more hype. From a do-it-all foundation do a $3 mascara, see them all here. 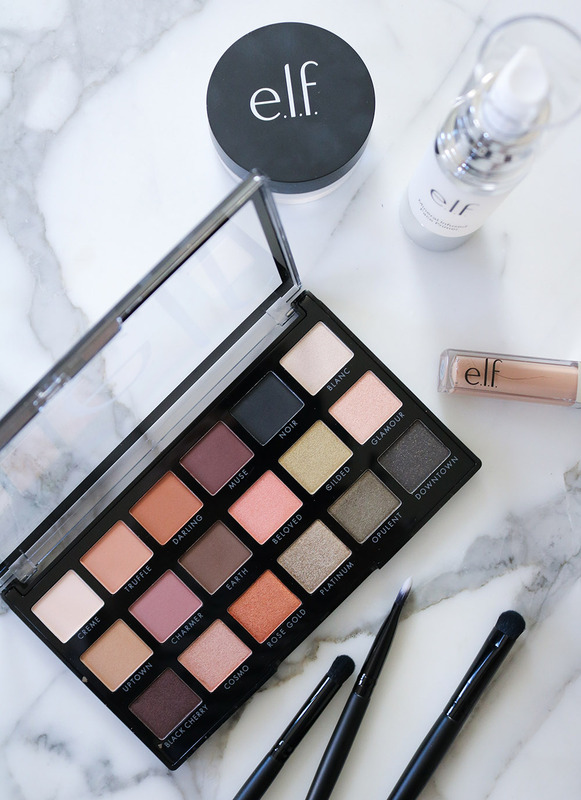 I’m so glad this post resonated well with readers because I continue to OBSESS over the ELF New Classics eyeshadow palette. Without a doubt, it’s my most-used palette of the year and I think you’d really love it too. 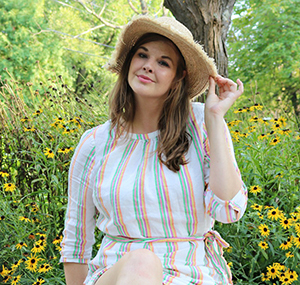 To get the full scoop, click here. When I received this toner in the mail, I never anticipated how much I would fall in love with it! In the end, though? 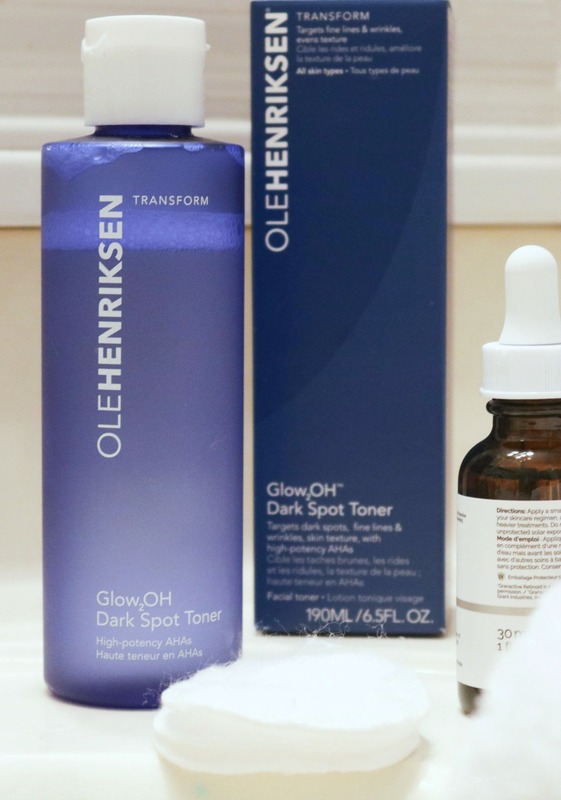 It totally changed my opinion on toners in general and was a game-changer in my skincare routine. Read more. 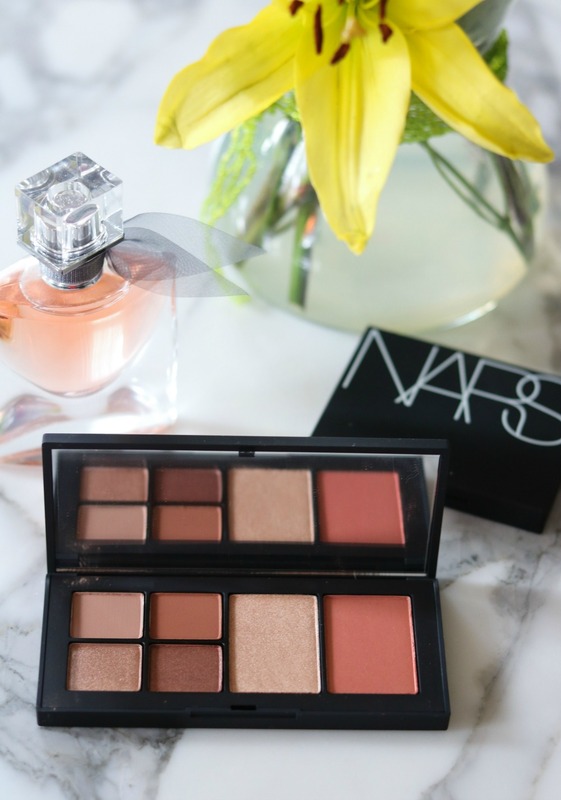 While preparing for a trip, I picked up the NARS Fever Dream palette from Nordstrom as it appeared to be absolutely perfect for travel. In this post, I give you a full report with swatches on how well it performs! Read more, here. 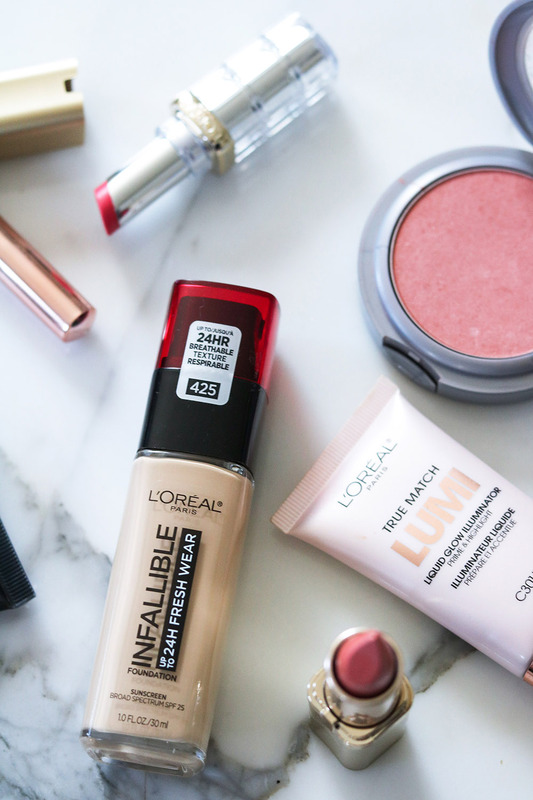 Last, but definitely not least, is this post on the new L’Oreal Fresh Wear foundation. It’s an addition to their “Infallible” range and I was eager to see just how well it measures up to their other foundations. Is it as good as the cult favorite Pro-Matte? Click here to find out.